Ruby red in colour, the bouquet is distinguished by notes of cherry and raspberry; the olfactive profile is completed with hints of violets and vanilla seeds. On the palate it is a well-balanced tasty crisp wine. The aftertaste has marked notes of fruit and spice obtained by refining in wood. 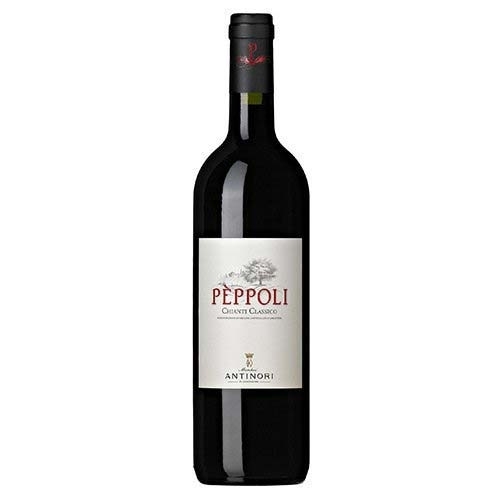 It is a wine with soft tannins and a persistent finish. Throughout the meal, it pairs well with first courses based on ragout. Excellent with a classic Tuscan soup. 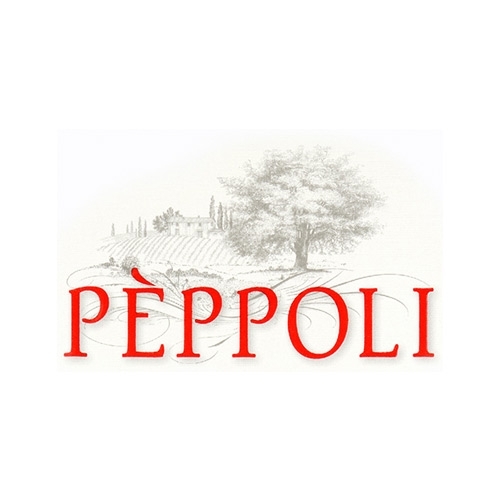 It is in the heart of the Chianti Classico area that Pèppoli is located, a truly captivating place in which 50 hectares are cultivated with the typical varieties of the area. 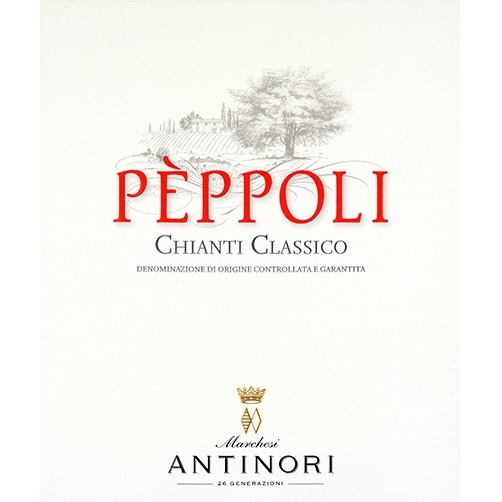 The Chianti Classico of the estate dates from 1988 with the first vintage in 1985 and represents the combination of a complex full-bodied wine but with a fruity character abounding in aromas. This style of wine has been made possible by a unique micro-climate. The vines are in fact planted in a valley that is particularly favourable and on soils rich in minerals, which are ideal for growing a Sangiovese full of vitality and fruity character, characteristics amplified by maturing in French oak casks and American oak barriques.